Postnatal Fitness with Mummies & Buggies! If you’re looking for a mother and baby exercise class in West Bridgford, Nottingham, and want to meet other new mums, then you’ve come to the right place! Mummies and Buggies Postnatal Fitness Classes are every busy new mums answer to getting fit and back into shape after birth. When Can I Exercise After Birth? 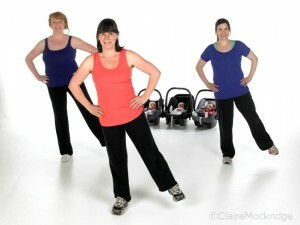 Come along and exercise with baby, at any stage after birth, and give your newborn baby the BEST start in life. “Fitter mums, have fitter babies!” as the saying goes, so why not make the decision now to get fit, reduce those postnatal aches and pains and have some social time with other new mums and babies, just like you! 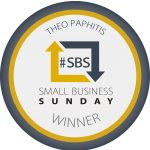 You’ll also find specialist Mummies and Buggies Postnatal Fitness Classes for new mums on this site. Classes are run by Claire Mockridge, an Ante/Postnatal Fitness Expert who’s worked with over 850 pregnant and postnatal women (and their babies! ), and she believes ed-trio.com pregnant women should make the decision to exercise when they’re ready. Claire’s passionate about educating and empowering postnatal women about the changes that occur to their bodies during pregnancy, and feels it’s important to share this knowledge with her clients to ensure the exercise they undertake is safe and effective. Coming along to a postnatal fitness with baby enables you to get back into shape, without having to organise a babysitter, or leave your little one in a creche facility where you may feel uncomfortable doing so. Baby is more than welcome at the fitness classes. Don’t worry if you didn’t do a lot of structured exercise before getting pregnant, or up to now either – your experienced Instructor, Claire Mockridge, pitches your class with varying levels and fitness levels in mind, so there’s exercises to suit and challenge everyone, and you’re never out of your comfort zone. 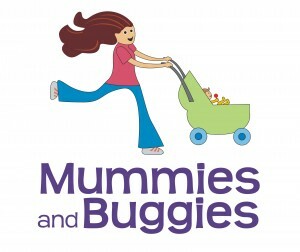 The photos displayed here are from real mummies and babies who’ve attended Mummies and Buggies classes in Nottingham.